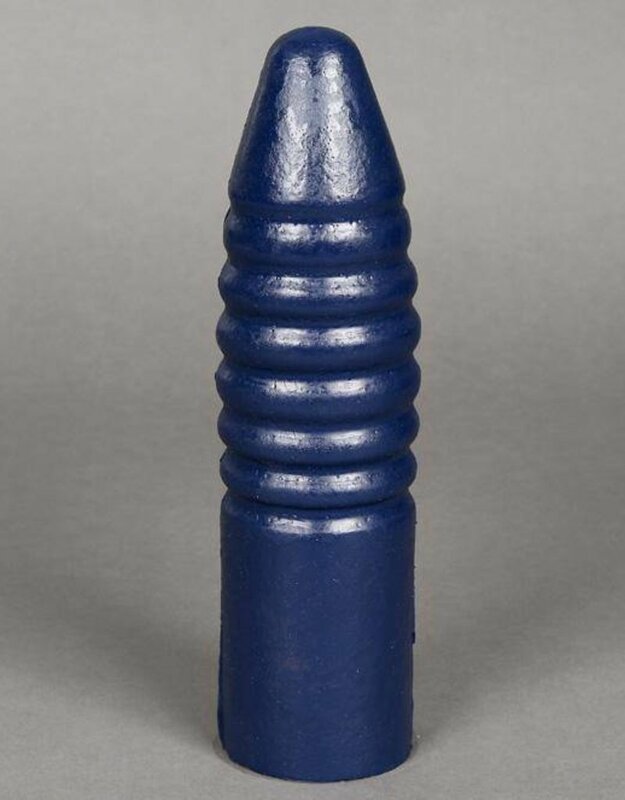 We love the missiles; they are good way to expand your hole, this missile being the second in a series of four sizes. Fatter than the small missile, but still comfortable to ride. With ridges to stimulate, perfect for bouncing away. Count the bumps as you go down and see how much you can take. 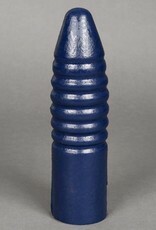 Dimensions: Length - 29 cm (11.5"). Diameter - 7,5 cm (2.95").